Like a sparkling light of precious stone, your soul shines bright with beauty and style, bringing out your best qualities … such as the effect of Silver Tone ….with droplets of it refreshed your soul, mind and inspires a mood of happiness and joy. 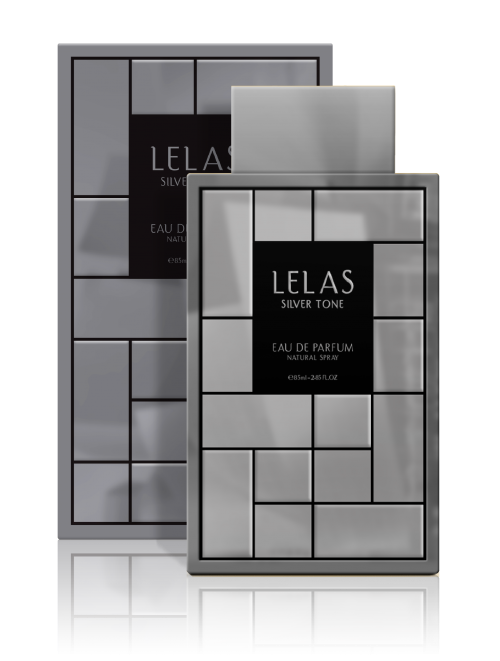 Top Notes: Beech, Dill, Anise, Lavender and Lemon. Middle Notes: Mint and Thyme. 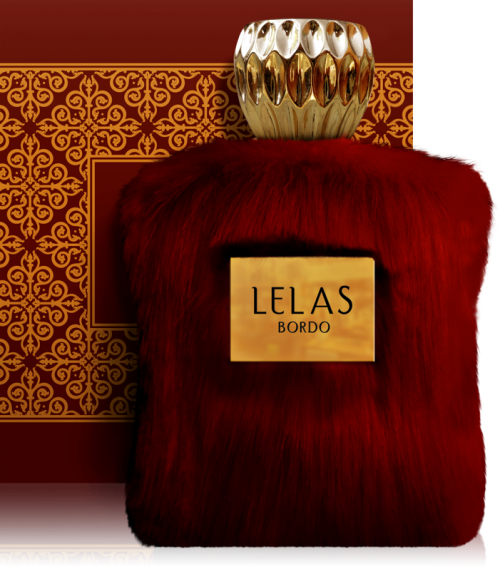 Base Notes: Leather, Kashmir wood, Osmanthus, Geranium, Pepper, White Amber, kashmeran and Vanilla.